Video has a way of speaking to people like no other medium. It gives your brand the opportunity to connect with audiences on an emotional level – through excitement, through humor, through empathy. But not all videos are created equal. To get the most from the experience, you need expertise. And that’s where inferno can help. From discovering effective messaging and developing impactful stories to shooting and editing with up-to-date equipment and focused direction, inferno provides everything you need to reach your audience in a way that benefits you. We have experience in media from TV to YouTube, and we deliver professional, award-winning videos that get results. 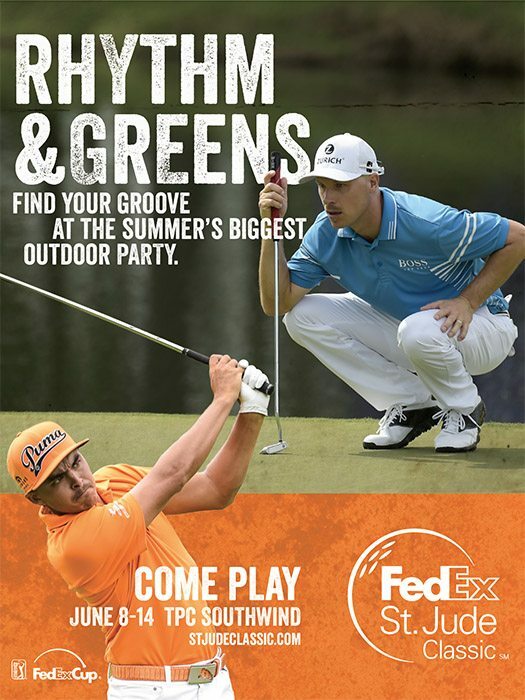 Lovers of golf and good times were invited to Come Play during the 2015 FedEx St. Jude Classic. TV spots asked fans to Tap In to the fun and excitement and enjoy some Rhythm and Greens at Summer’s biggest outdoor party. Print, outdoor, and digital carried the theme and showcased the PGA Tour players who were scheduled to tee off. This installment of the Makers Series presented by FedEx highlights COMP Cams’ reputation as maker and deliverer of the highest quality camshafts for both professional racers and amateur automobile enthusiasts. Part of the Makers Series presented by FedEx, this video features Niner Bikes, a hardworking team of mountain bikers dedicated to sharing their passion with the world. FedEx doesn’t just provide great shipping. Because they value hard work and entrepreneurial spirit, the company also works to help small businesses grow. Through the FedEx Small Business Grant Contest, they provide grants of up to $25,000 for winners. inferno helped them take that assistance a step further with these videos that promote both the small business owners and their relationship with FedEx. 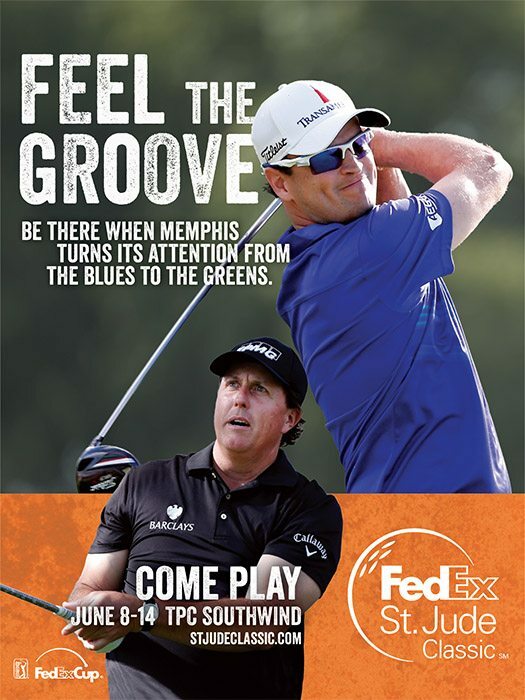 Big stars like Phil Mickelson, 2013 Champion Harris English, and our distinctive Memphis vibe were the stars of the television campaign for the FedEx St. Jude Classic. More than golf, the tournament is an exciting social event. Smith & Nephew asked inferno to help build a sense of camaraderie and purpose at their global sales meeting. These videos served as both an introduction to the meeting and a rallying call to show sales representatives from around the world that they’re a part of a system that truly makes a difference. This town isn't big enough for more than one plating solution. 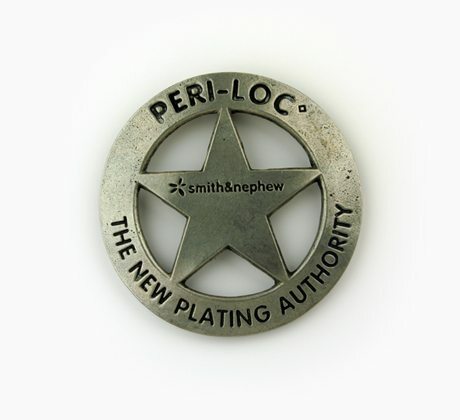 We created these videos to help educate the sales force at Smith & Nephew on the Periarticular Locked System and encourage them to share the advantages of PERI-LOC with their customers. Convincing a sales force to add a product just makes economic sense. In these videos, we used a noir detective theme to encourage the Smith & Nephew sales force to make their innovative VIAGRAF DBM Bone Graft Substitute a part of their portfolio.